Try out the game’s multiplayer before launch. 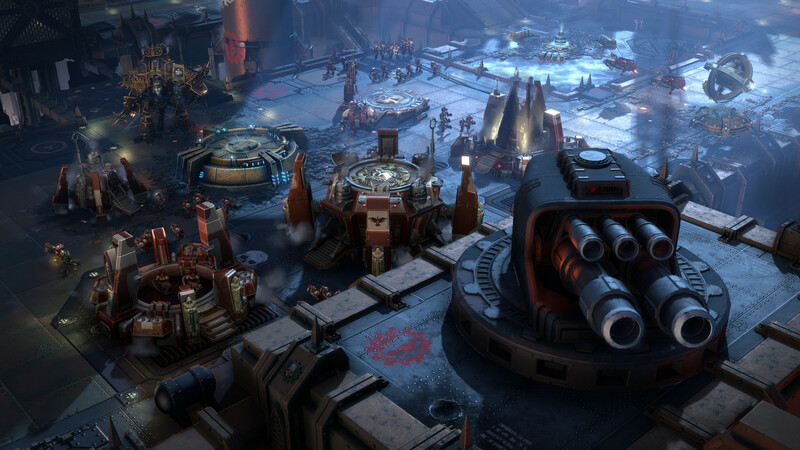 The Creative Assembly is hard at work on Warhammer 40K: Dawn of War 3, the follow-up to their critically acclaimed RTS series (not including Total War: Warhammer, of course). If you want to know if the game is for you, at least with regards to multiplayer, then there will be an open beta taking place later this month. Starting at 10 AM PT/1 PM ET/6 PM UK, April 21st and ending at the same timings on April 24th, the open beta will allow players access to all three factions – Eldar, Orks and Space Marines. A selection of elite heroes will be available as well and those who participate can also try out the Masters of War skins. The latter will be available free to those who pre-order the full game. To register for the open beta, head here. Warhammer 40K: Dawn of War 3 will release on April 27th for PC, just a few days after the beta concludes. Will you be taking part? Let us know below.